Thanks to Drake’s hit track “In My Feelings”, Kiki has become a household name. But most people who are in love with the song don’t even know who Kiki is. According to Complex, Kiki’s full name is K’yanna Barber and she’s been linked to Drake for a while. Now that “In My Feelings” has made her famous, people are starting to wonder if she and Drake still keep up with each other. So, are Drake and Kiki still friends? If a mid-July 2018 meeting between them is any indication, then they are definitely still friendly with each other. Drake and his dad Dennis Graham reportedly met Barber AKA Kiki on Saturday, July 14, at Delilah’s in West Hollywood. According to Complex, a now deleted Instagram video showed Barber and Drake together at the restaurant. So, by all accounts, Drake was at Delilah’s specifically to meet with Barber. That’s pretty strong evidence that they’re still friends and that Barber is definitely the now famous Kiki. 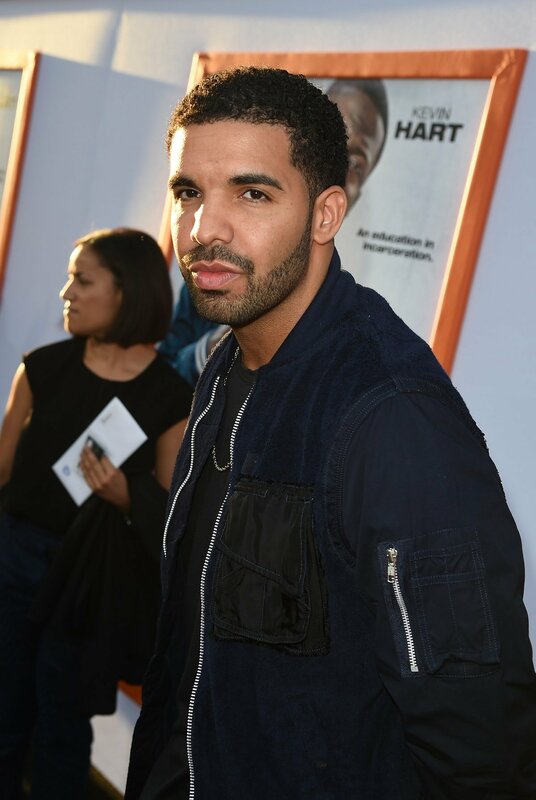 For a while, fans thought that the Kiki in question was actually referring to Keshia “KeKe” Chanté, who was Drake’s very first girlfriend. The two have been friends since childhood, so Chanté was naturally everyone’s first guess. Like Drake, Chanté is a singer, songwriter, and TV personality, who grew up in Toronto. Needless to say, Drake is still friends with two different women referred to as Kiki/Keke. But it’s the first one that has everyone jumping out of their cars and risking their limbs for a dancing challenge. That Kiki has most definitely been immortalized in song and it’s going to be a long while before people forget about her.